Rally Racing News Leader in the USA | Rally World News Rally World News: Sebastien Loeb Makes his Reture to Rally, FIA World RallyCross that is. 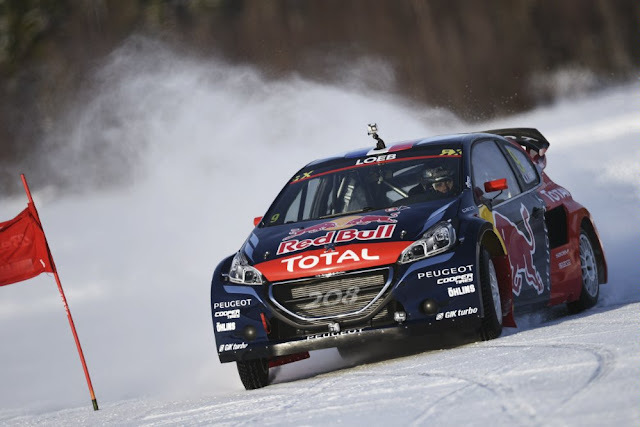 Sebastien Loeb Makes his Reture to Rally, FIA World RallyCross that is. Loeb will be Timmy Hansen’s team mate in a two-car squad this year, driving the 550-horsepower 208 WRX Supercar: something of a contrast to the 350-horsepower 2008DKR beast that he drove through the pampas of South America in January, leading the Dakar on his first attempt until the halfway point of the epic 10,000-kilometre event. 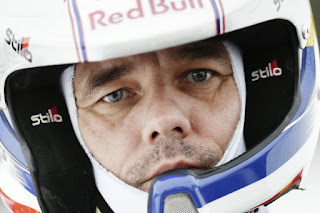 Having racked up more rally championships and wins than any other driver, this latest move to rallycross confirms the 42-year-old Red Bull athlete’s status as the king of off-road driving. "I’m very excited by this opportunity to participate in the full Rallycross Championship for the first time, said Loeb. Over the years I have been fortunate to participate in some truly amazing racing, but rallycross - with the sheer power and the competiveness of the PEUGEOT 208 WRX, plus the intense nature of the competition - will be something very special. The car and the strategy for this type of racing is completely new to me, so I have a lot to learn, but I hope I can be competitive pretty soon". Last season we proved that we had the potential to perform in the series with Timmy Hansen and Davy Jeanney, said team principal Kenneth Hansen. 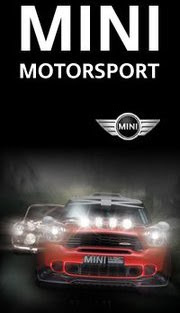 By adding Sebastien Loeb to the equation, we will be even stronger. Rallycross is one of the hardest disciplines to dominate, with no room for mistakes. Loeb has incredible capacity to adapt and I have no doubt that he will be a strong challenger. "I’ve looked up to Sebastien Loeb throughout my entire life: I even met him once to get his autograph. So to work with him now is like a dream come true for me. I have a lot to learn still, so to get advice from him will be amazing. And I’m sure he’ll also have a lot of specific things to learn from me in rallycross. That’s how I hope we can bring the team forward together: pushing new limits and helping each other grow".